WE WILL FIND A SOLUTION! 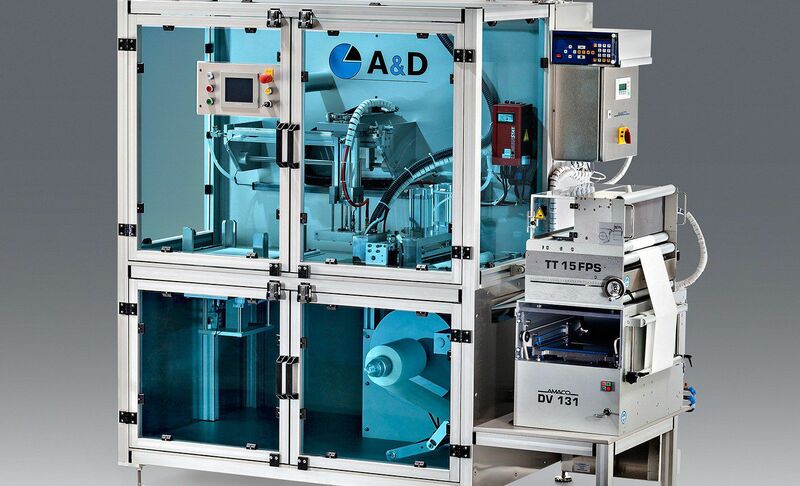 Special machines from A&D are systems that are directly related to our core competencies, which include forming, filling, cutting, sealing, stamping and handling, or used in direct connection with our thermoforming machines. 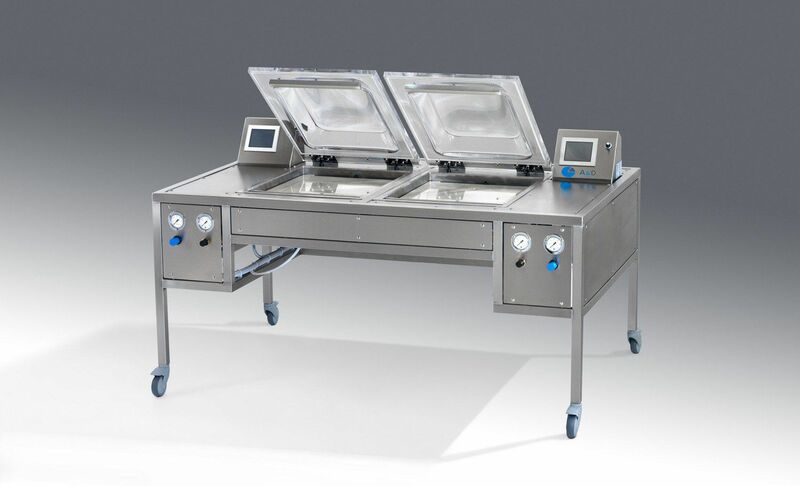 These systems are exactly designed and built according to customer specifications. All automated systems at A&D are standardly equipped with a Siemens PLC and thus draw on the simple and proven HMI. 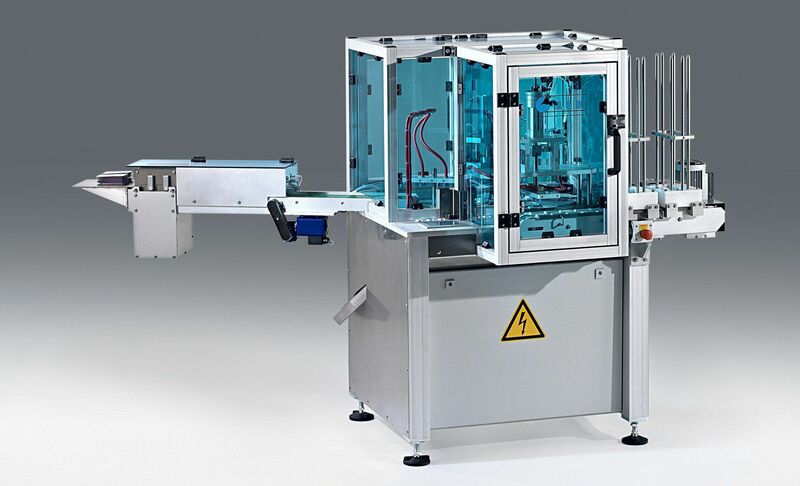 It goes without saying that our special machines have the same ruggedness, reliability and high quality as our thermoforming machines.